Some points to know before hiring an interior designer - Decoration of the interior of your residence gives you class and enhances the beauty of your abode. Now-a-days, there are many interior designers who can assist you in the modification of your home. But before hiring one in Kolkata, you must do some homework. Your home should express your dignity and standard. This is the place where you will spend the rest of your life. After a tiresome day, you will relax here, enjoy partying with your friends, a good gossip with your relatives and family. It will provide you shade in a hot summer afternoon, warmth in the chilly winter nights and shelter in a pouring monsoon evening. Every house conveys a message and is not mere an address, but something more than that. So, not only comfortable, but it also should be classy and lavish. With the progress of the world, people of Kolkata have gradually developed their taste. That’s why, the interior designing is becoming a trend there. Apart from the private abode, people appoint them to decorate their organization and institutions. You can hire them for a particular project like decorating your bar and lounge or designing a specific area like modifying your library or you can also hire them for your entire home or office. With the help of their professional expertise, they can guide you in the furnishing and designing of your home. Interior designers always work together with the architect and can provide many contacts during the construction of your building. You can find popular interior designers in Kolkata like Arredatore Design Studio, Life Space Interior, La Maison, Arturo Interiors, Creazione Interiors, Shivam Interior and so on. 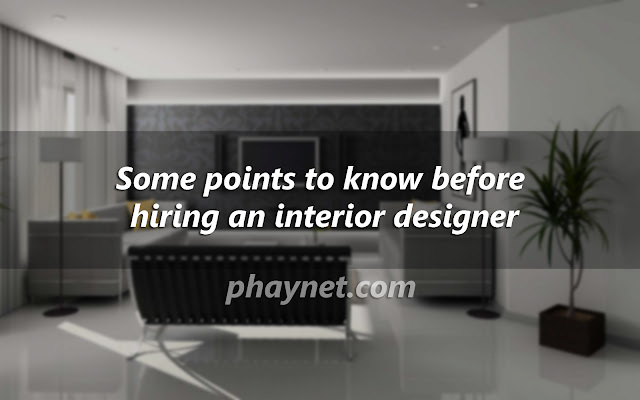 But before renting such an interior designing company, you need to keep some points in mind. Whether it is your home, work place or institution, you have to stay with it for your entire lifetime. That’s why, a proper planning is very important before hiring an interior decorator. You must have some idea and strategy visualized which you want to work out. How decorated do you want your kitchen, where do you want to place the center table and which one will be your bedroom, all these things should be up to your decision. The interior designers will only work your plan out. Before choosing interior designers in Kolkata, it is important to check their credentials. Their expertise and the time span of their experience means a lot regarding their potential. It is also important to check whether the company is bonded, licensed, and insured, which gives an assurance about the guarantee of the company. Their reliability and proficiency depend on the authorization they have. The owner has a particular style, based on which the designers work. Collect the ideas and images of the looks, furniture, colors and other decorations which will suit your home as well as your personality.